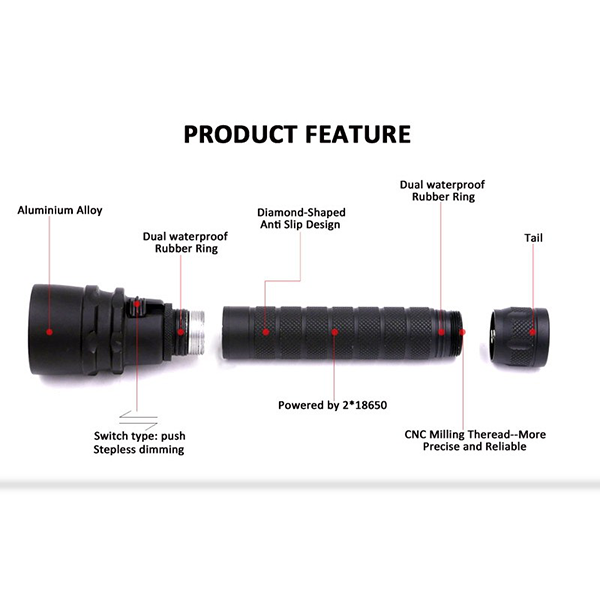 The flashlight is a handheld electronic lighting device. 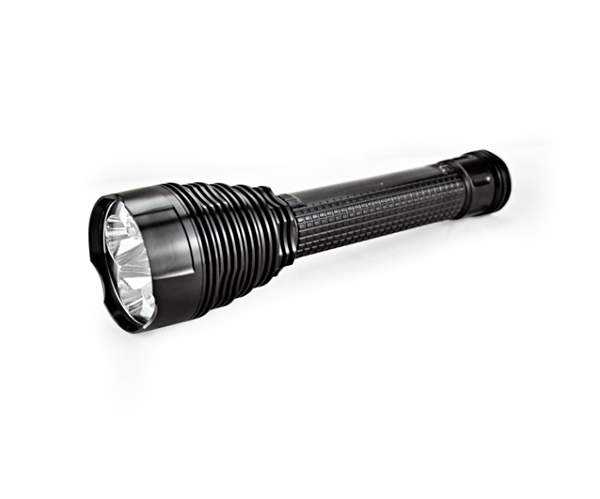 A typical flashlight has a battery-powered light bulb and a focusing reflector, and has a handle housing for handheld use. Although a fairly simple design, it was not invented until the late 19th century, when it had to be combined with the invention of the battery and the light bulb. In the early stages, it’s a Flashlight, which is a light for a short time, because the battery is low. Modern civilization does owe a debt of gratitude to the American inventor Thomas Edison, who made the first commercially valuable white lamp and brought light to mankind. However, Conrad Hubert, who immigrated to the United States from Russia 100 years ago and invented the flashlight, deserves the same respect. When Hubert came home from work, a friend proudly showed him a shiny flowerpot. He had a battery and a small light bulb in a flowerpot. When the switch was on, the bulb lit up the flowers in all their glory. With the flashlight on display, Hubert was fascinated, and it gave him a clue.He sometimes walked in the dark at night, with one foot high and the other low. Not long ago, he had to carry a heavy oil lamp to the dark basement to look for things. Wouldn’t it be practical and convenient, he thought, to be able to use a light bulb for portable lighting? So Hubert put the battery and the bulb in a tube, and the first moving light flashlight came out.